If you keep an eye on the NapNap website, you will see that we now offer a 'Nappuccino to You' service. This means you gather together a few friends and we come to you with washable nappies to look at and talk about. 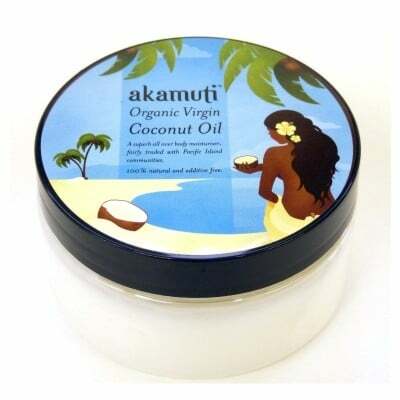 We also bring you a range of the eco friendly goodies that we sell here at Really Eco Baby. If that doesn't sound exciting enough, we also throw in a £15 NapNap Voucher for free! 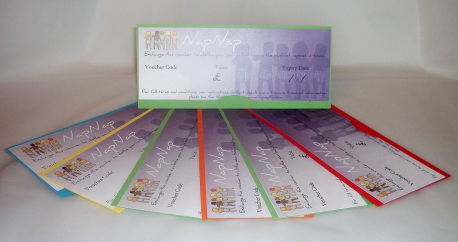 Now of course, you may not need the NapNap Voucher yourself. Your children may be potty-trained, you might also be a grandparent or grandparent in waiting. But you might be really keen to show some of your friends how great cloth nappies are. Personally, I would have loved something like this for a Baby Shower (although I am obviously a bit biased!). Nappies to look at, eco friendly presents and essentials to choose from, free money for nappies.... What more could you want? Oh, did I mention the games we can play too? Cloth Nappy Games??? That's right. You'll never look back! So if you are in North Herts and fancy a green baby shower, baby party, nappy party.... whatever you want to call it! - look no further. GET ONE OF THESE FOR FREE!